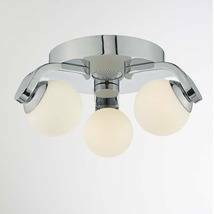 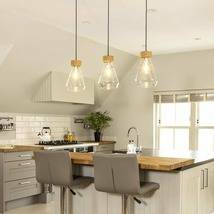 Glamorous pendant light shade boasting a silver finish. 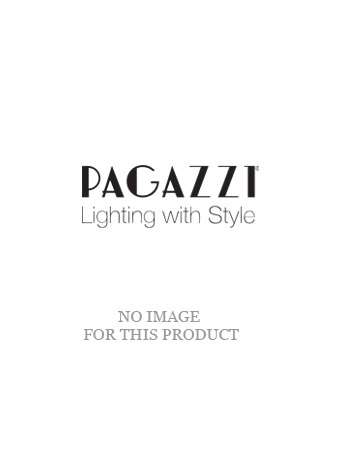 A beautiful addition to your living space, the Gabie Pendant Light Shade is a stunning piece from Pagazzi Lighting. 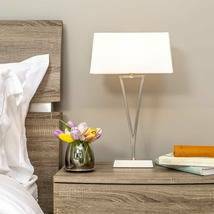 Tiered in design, the shade boasts a silver voile drum shade, complete with acrylic beaded detailing suspended from beneath. 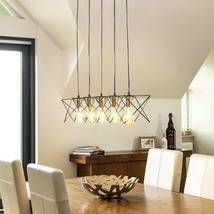 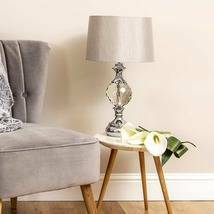 It is an 'easy fit' non-electric pendant which can be fitted with ease to an existing bulb holder in living rooms, hallways and bedrooms.